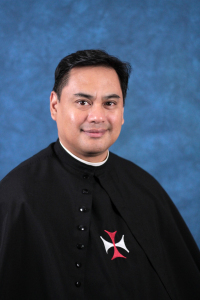 Father Alex, OSC was ordained a Priest on May 26, 2018. In addition to his ministry with the Crosiers, he assists at St. Gregory. We are very blessed to have him with us. ©2019 St. Gregory Catholic Church All Rights Reserved.